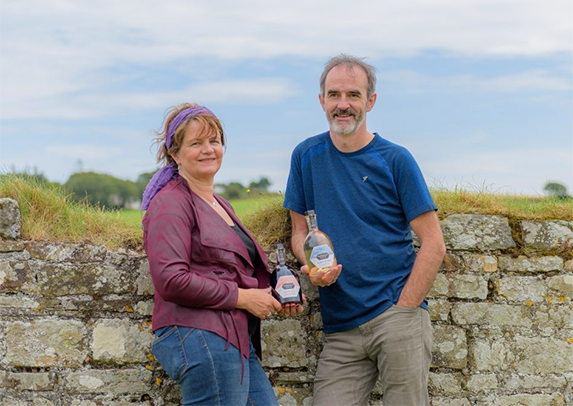 Refreshingly different makers of delicious meads and Ireland’s first new meadery in nearly 200 years. Mead (Miodh in Irish) is world’s oldest alcoholic drink, unique in that its primary ingredient is honey but also incredibly diverse – it can range from dry to very sweet, which may surprise many of you when you think of honey as its primary ingredient. This is a delicious traditional mead, made from raw Spanish orange blossom honey and local Innishannon water, fermented and matured to finish at 12% with lovely citrus aroma and long lingering hint of honey with almost no sweetness. This refreshing melomel-style mead is made from raw Spanish honey and sweet, dark Cherries balanced with zesty Wexford blackcurrants. An enticing, fruit flavoured drink tempered with a hint of honey and a beautiful, rich colour 12% ABV. A new, limited edition mead, a six berry celebration of long summer days. Spanish honey muddled with a tumble of ripe berries. Juicy strawberries and raspberries upfront then luscious blackberries, blackcurrants, cherries and blueberries with subtle honey notes and a smooth finish. Light and delicious with a beautiful rich pink colour 12% ABV. 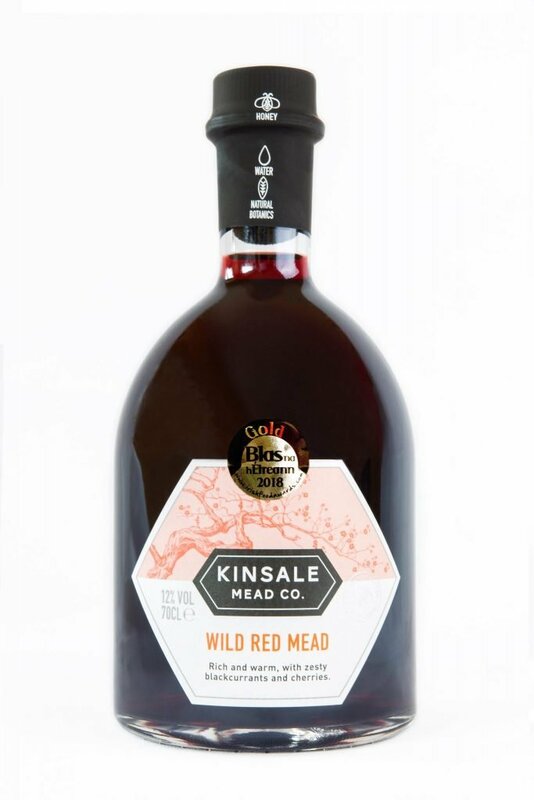 Kinsale Mead Co was founded by Kate and Denis Dempsey in 2016 to rediscover the ancient art of mead making and to create a delicious, refreshing new Irish drink. They lovingly hand-craft each batch with care and passion and source the best natural ingredients.  Our mead is lovingly hand crafted at our meadery in Kinsale, within range of the salty air and a short walk from the harbour and town centre. Come and visit us, learn about how we make our mead, learn about its old and diverse history, the wonderful world of honey and bees and sample some of our meads.